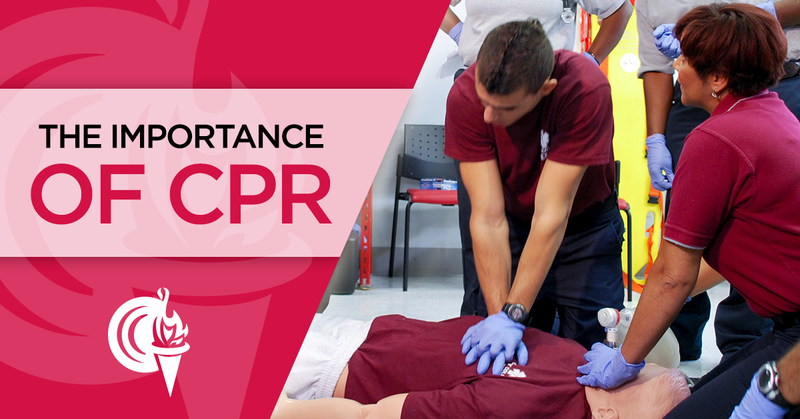 If there was ever a skill that had a list of great reasons for learning it – CPR is definitely it. Especially when you consider three staggering statistics put forth by the American Heart Association. Over 70% of cardiac and breathing emergenci.. In today's International Women's feature, we highlight - Attorney Charlene Pinkney Ferguson who is an Adjunct Instructor at City College Ft. Lauderdale Campus and has taught in the Allied Health, Paralegal, Business and Private Investigations program..
Having grown up a “military brat,” Makeala learned at an early age how to be flexible and adapt to new environments, while maintaining stability and continuing to move forward -- all of which have helped shape her as an individual, educator, and ..
Today we feature Helaine Blum from City College Hollywood campus for International Women's Month. Blum came of age in the ’60s, a decade of change, and began her life of advocacy by marching: for Civil Rights, to end the Vietnam War, and later..